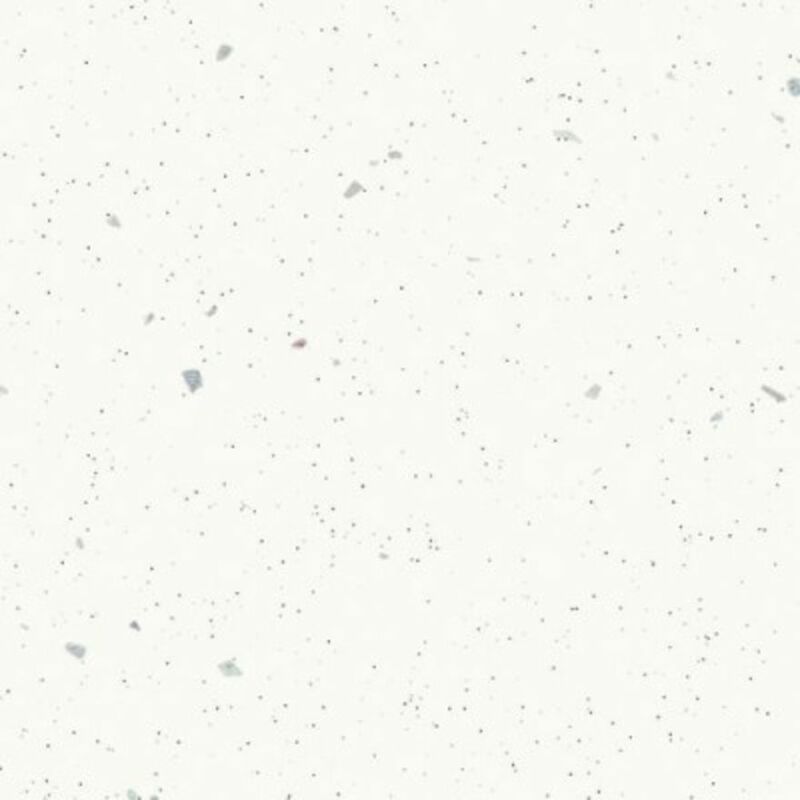 The brilliant appearance of Artis Original Snow worktop designs are protected over time by advanced surface technology, a major enhancement in wear and scuff resistance for gloss laminate. However, this fashionable finish will show surface wear more easily than a textured laminate, so please take a little more care. 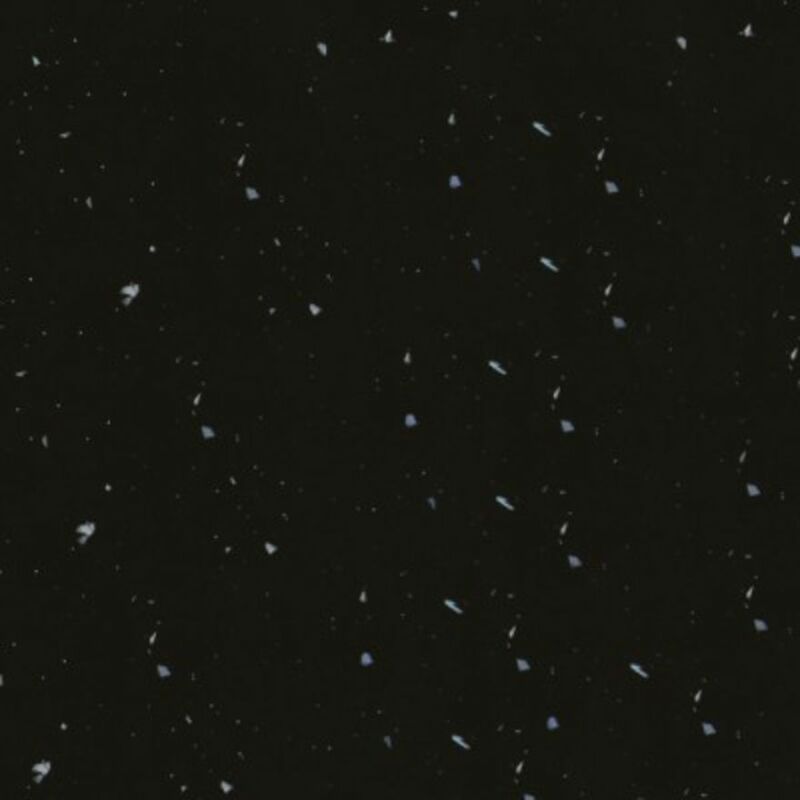 (Textured and Fireglaze & Slate Worktops are in different price groups).